The Arcanum Garden Club is taking orders for hanging baskets of flowers until April 10. ARCANUM – The Arcanum Garden Club is taking orders for hanging baskets of flowers. Orders will be accepted until April 10, and they will be delivered May 10, just in time for Mother’s Day. 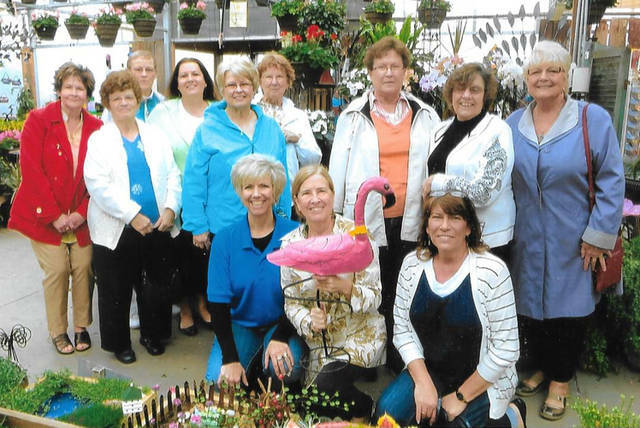 Individuals can see any Garden Club member to place an order. There will be a variety of flowers and colors. This fundraiser helps to beautify the Arcanum community.